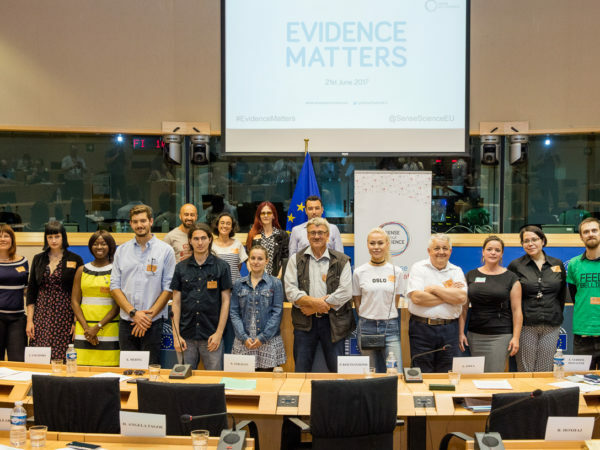 The International Network for Government Science Advice recently held its second meeting, which had a strong focus on the Scientific Advice Mechanism of the European Commission and EU affairs in general. 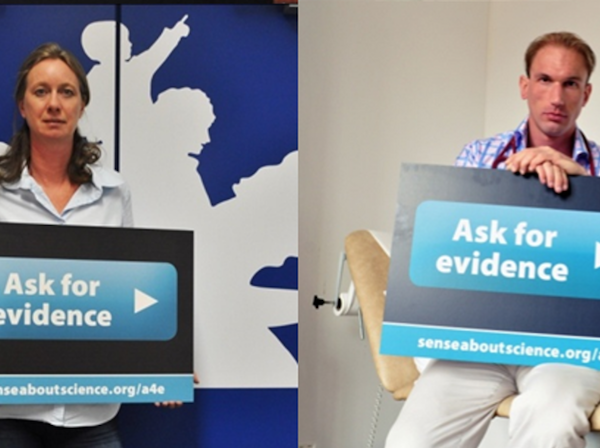 Two colleagues from Sense about Science were there to ensure that the important role of citizens is not ignored in the debates on evidence-based policy. 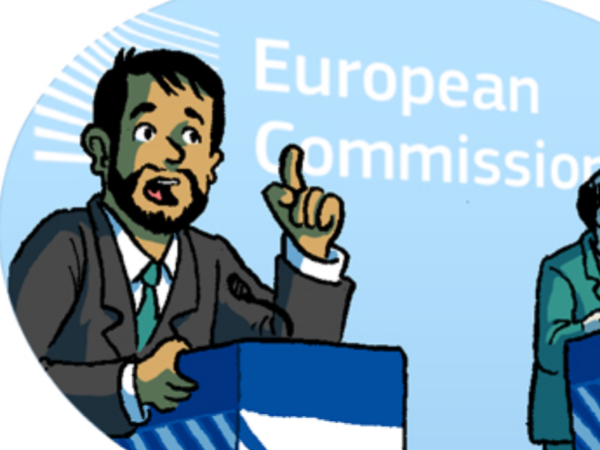 Read more about INGSA.